Mission: to be a company which enables a respectful interaction between tourists and communities of cultural, historical and environmental importance in Mexico and other areas within Latin America through a series of well planned guided tours. Vision: to be a socially responsible company committed to the wellbeing of the communities and environments frequented on our tours. Experience Mex-ECO Tours was established in 2005 to support local community and conservation projects through short trips from the Costalegre area of Mexico. Whilst still supporting such projects, including Campamento Majahuas Sea Turtle Conservation Program and the indigenous women’s cooperative, Color de la Tierra, at the Cuzalapa Coffee Plantation, we decided to broaden the range of trips offered to our clients, allowing them to see more of Mexico’s highlights without all the hassle that comes with planning a private trip. Experience Mex-ECO Tours now has offices in Melaque (Jalisco) & Bucerías (Nayarit), and adds a new multi-day tour every season, allowing our clients to continue to learn more about Mexico’s rich culture, history and wildlife. After requests from our clients to also offer some international trips, we now also include other Latin American destinations, such as Cuba, Guatemala and Peru. We pay special attention to client care and each of our tours is accompanied by a local bilingual guide. 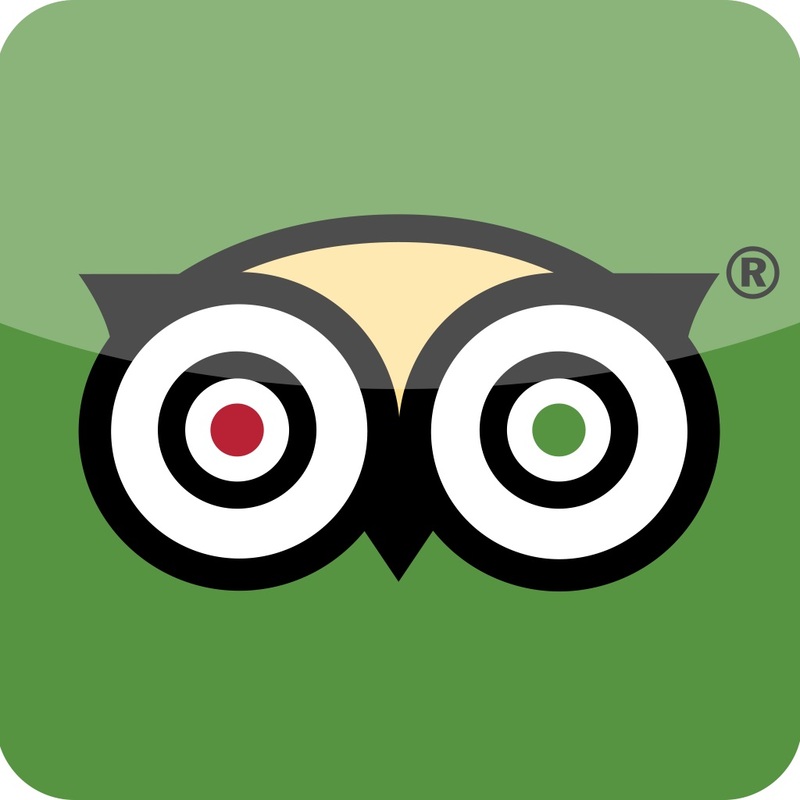 Thanks to so many of our clients for leaving excellent comments and ratings on our Trip Advisor page! 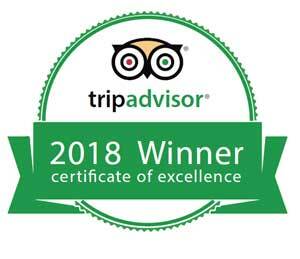 We are proud to have just received our forth Trip Advisor Certificate of Excellence. You can click on the link below to visit our Trip Advisor page and read some first hand feedback about our trips.